Sometimes improving your performace at your chosen profession is by simply improving your attitude. We have found that keeping a positive attitude helps us–even during difficult times. PreviousSuccess Tips – What’s good about it? 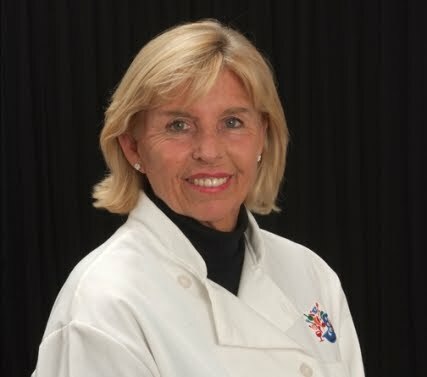 As a longtime food writer for Where Magazine New York City, Brenda Hill, along with her writing partner, Maralyn Hill (no relation), writes and publishes books about chefs, food and international travel. They co-authored Our Love Affairs with Food & Travel and joined French Master Chef Herv Laurent in writing Cooking Secrets: The Why and How Brenda has been active in the California Writer's Club, IFWTWA, and the Santa Barbara's Writers Conference. Brenda Hill and her partner Maralyn Hill conduct marketing and writing seminars. Maralyn and I will be heading back to Rancho La Puerta in July to give our presentation on writing and marketing your book, as well as bringing back some freshly picked off the farm nutritious and tasty recipes. A bookseller revels in the weeklong literary whirlwind wrought by the Texas Library Association’s conference.